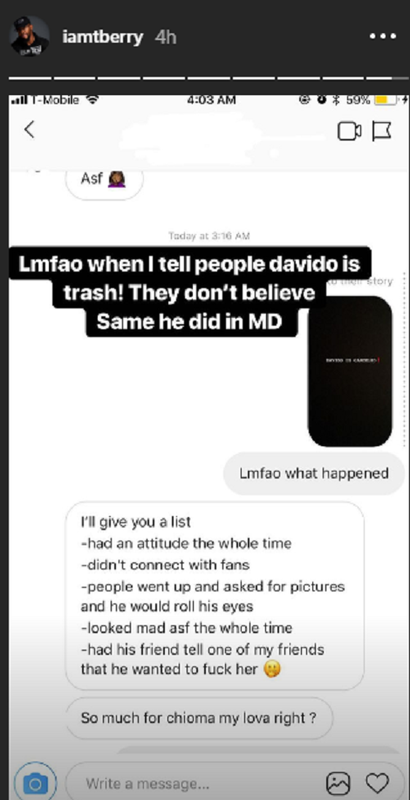 A US based Nigerian photographer, with the handle, @iamtberry on Instagram, took to the platform few hours ago to out Nigerian singer, Davido. 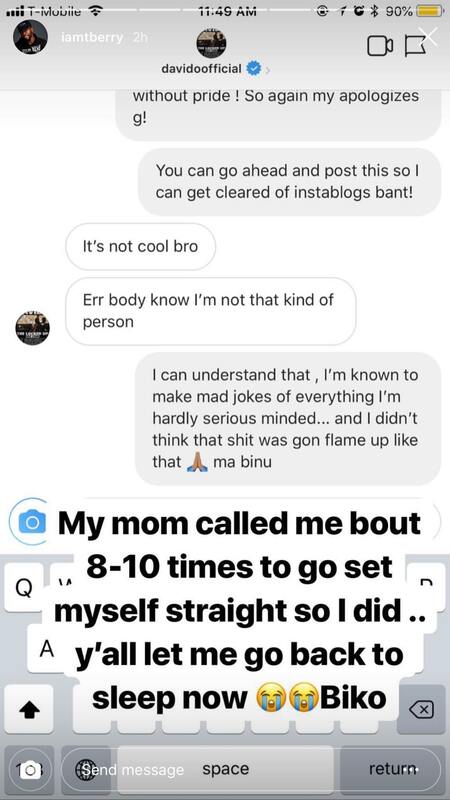 He shared a screenshot of message his friend’s bad experience with Davido online. 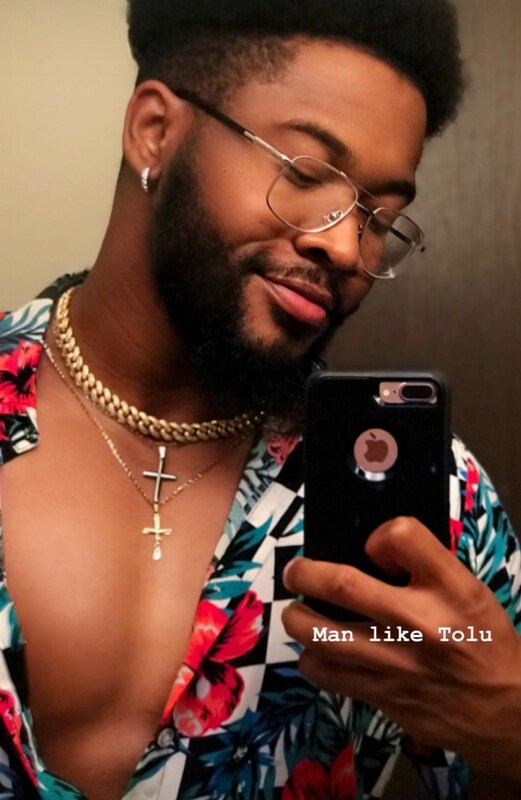 After the report made the rounds online, the singer reached out to to him and confronted him concerning the whole issue as it feels as if he, @iamtberry is set out to spoil his image.